There are a handful of high-end and branded smartphones available on a discount today. If you’re looking to upgrade yours or buy a new one, you’re in luck. Our list has been upgraded with new additions, smartphones that run the latest Android build and boasts performance that can tackle all. We have the OnePlus 6T, Umidigi F1, Honor 8X and many more in store, so be sure to check them out. Let’s dive in to see some more details on the discount on smartphones. As we have mentioned earlier, the discount on smartphones is only applicable for a limited time, which means that the price drop will revert back to its original model soon. It would be wise for you to act fast and order the product you see fit as early as you can. Now, let’s get down to the list. 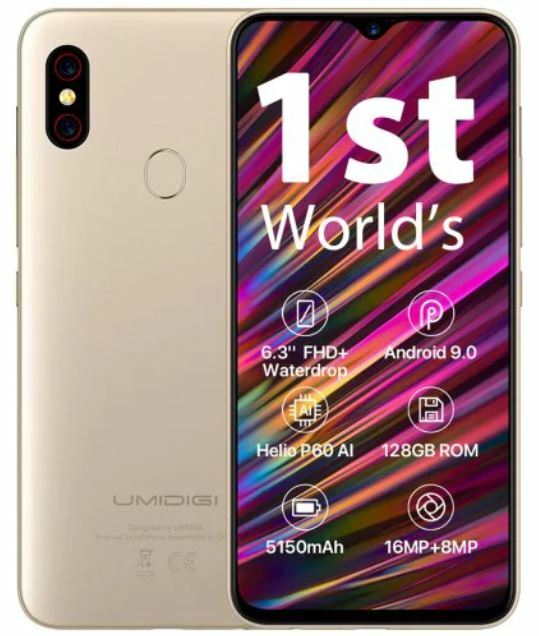 We will start the list with the Umidigi F1, a new player that houses the latest tech and the design that matches the quality of high-end smartphones. 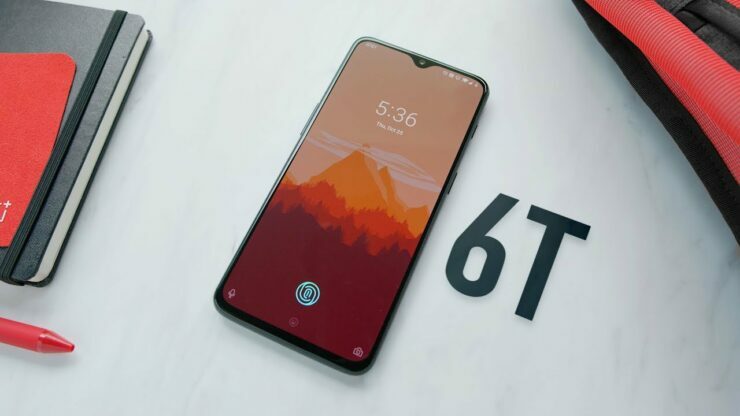 It’s one of the best-looking smartphones on the list with an all-screen design, a teardrop notch, and minimal bezels all around. In addition, the Umidigi F1 runs Android 9.0 Pie out of the box, which is one of the most important factors of the device. Moreover, the 5150mAh battery life will definitely give you usage time of more than a day. It features 4GB of RAM and 128GB of storage capacity. If you’re interested in getting the Umidigi F1 for yourself, it is available at a massive 23 percent off. This makes the price of the product come down to just $199.99. It’s the best smartphone for its price right now and a must-have for many. We have another strong contender on the list, the Xiaomi Redmi Note 7 Pro. We are all familiar with the quality that Xiaomi bestows and the Redmi Note 7 is no different. Moreover, it’s fresh on the market, which means it packs all the latest features that the company has implemented in its flagship smartphones. 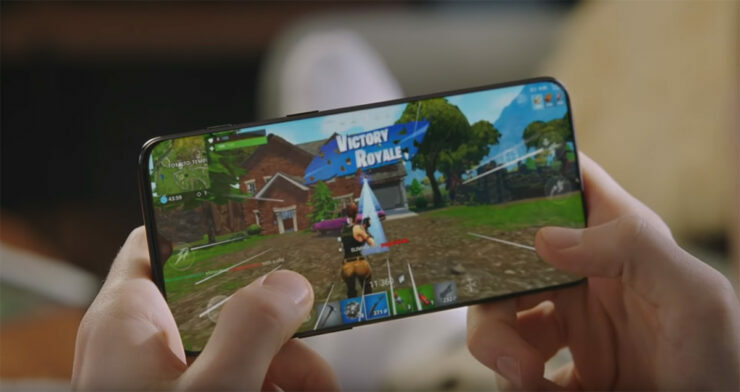 The design is clean, the display is amazing with a dewdrop notch at the top. The back of the device is unique as it reflects light at different angles which creates wave patterns. It features 6GB of RAM and 128GB of storage capacity. 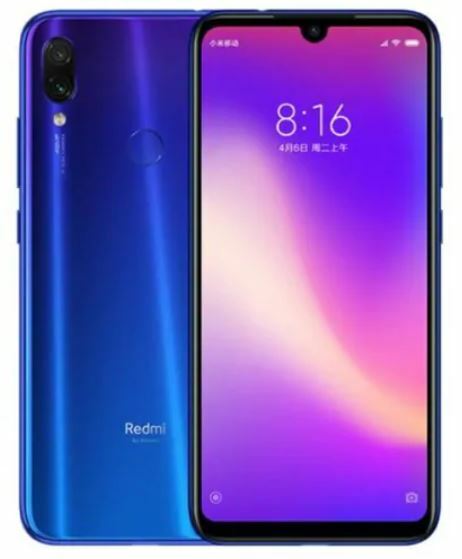 If the Redmi Note 7 Pro entices you, it is available at a good 11 percent discount, making the price drop down to just $329.99. It’s a great phone to own as your primary device as it is reliable and offers great build quality. Nokia has emerged back with a twist, offering the latest tech at a budget price. The Nokia X6 is no different, it packs a solid punch when it comes to performance and camera quality. if you’re a fan, the Nokia X6 simply is the choice to go with. From build quality to the user experience, the Nokia X6 will not fail you. Moreover, since it runs Google’s stock Android build, it has got to be the device to opt for if you’re looking for a clean, bloatware-free experience. It features 4GB of RAM and 64GB of storage capacity. 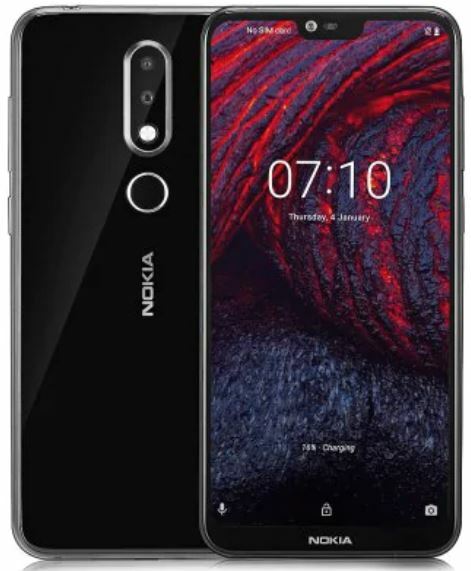 The Nokia X6 is a solid choice and if it piques your interest, the device is available at an insane 23 percent off for a limited time. This makes the price of the device come down to just $169.99. If you’re a fan of Huawei, the Honor 8X will not let you down. if you’re playing games, multitasking or a mobile photographer, the Honor 8X is a complete package. I’ve used the device for myself personally and the overall experience is amazing. In addition, the gigantic display is surprisingly color accurate and best for media consumption. 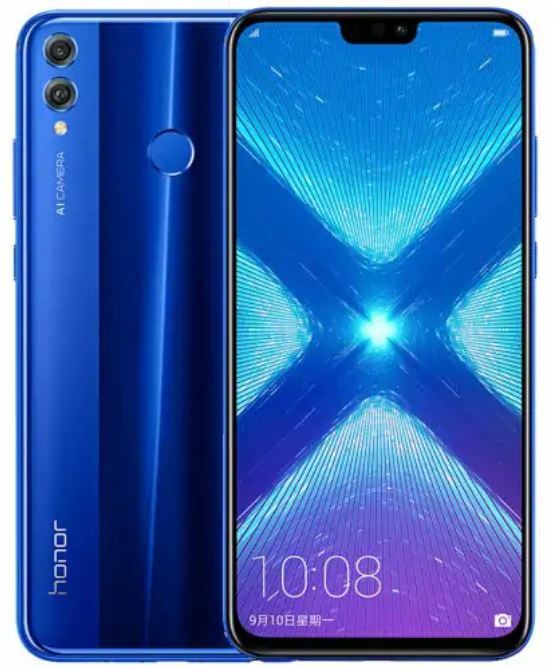 This particular model of the Honor 8X features 4GB of RAM and 64GB of onboard storage. If the Honor 8X is what you need, it is available at an impressive 20 percent discount. This makes the price of the device come down to just $219.99. The Honor 8X is a very good option for its price and better than most of its competitors on the market. Yes, we’re saving the best for last. The smartphone with zero haters and a must-have for many. While being expensive than the rest of the devices, the price tag still seems less than what the OnePlus 6T is capable of. I use the OnePlus 6T as my daily driver and needless to say, I haven’t used an Android phone more fluid than this. It’s smooth, highly powerful and features the best HD display on the market. The camera is amazing as well along with the clean yet highly optimized software. The in-display fingerprint sensor is the next big thing and the OnePlus 6T just nails it. This particular model features 8GB of RAM and 128GB of storage capacity. If the OnePlus 6T entices you, which it does, it is available at a massive 23 percent discount. This makes the price drop down to just $509.99 – a solid bargain. This is all for our list of discount on high-end smartphones for now folks. Be sure to avail the discount as soon as you can. If you fail to do so, the prices would jump up again and we wouldn’t want that for you. So hurry up and order away! There will be more discounts in the coming days, so do stick around. As for now, what are your thoughts on today’s list of discount on smartphones? Are you willing to get the Umidigi F1 or the OnePlus 6T? Share your views with us in the comments section below. MEIZU ZERO – A Phone With No Ports, Buttons Or Even Sim Card! !